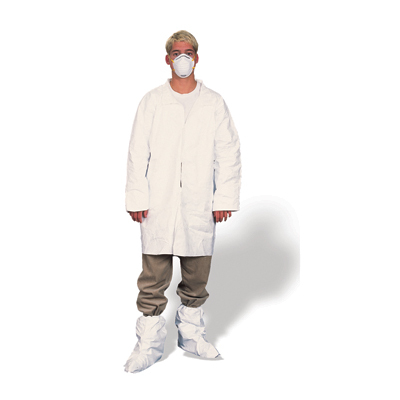 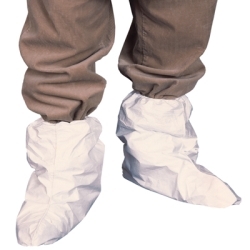 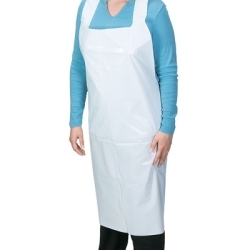 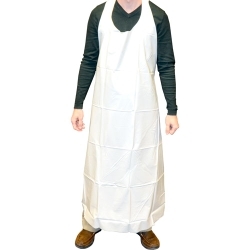 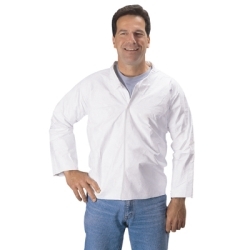 Tyvek® Lab Coats with Pockets | U.S. 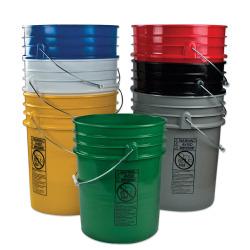 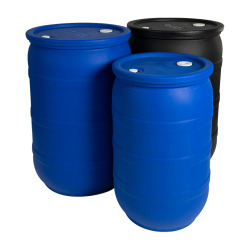 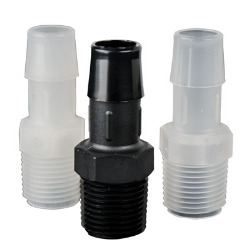 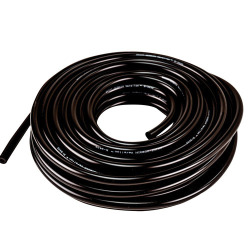 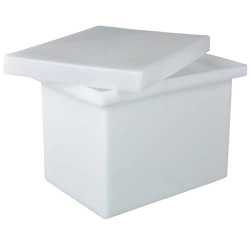 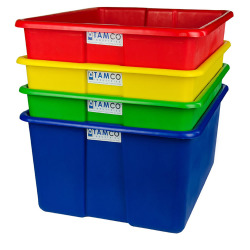 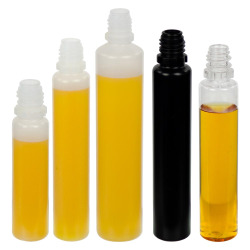 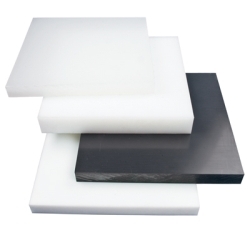 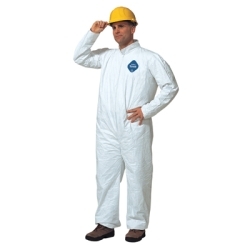 Plastic Corp.
DuPont® Tyvek® is a unique, non-woven material made of high-density polyethylene filaments that are spunbonded together by heat and pressure. 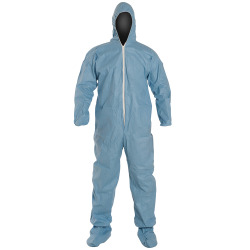 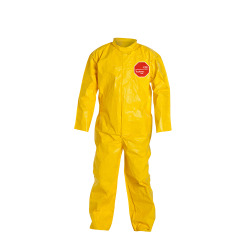 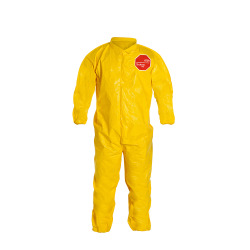 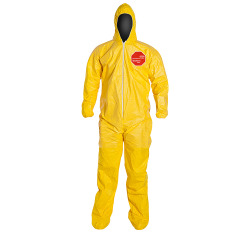 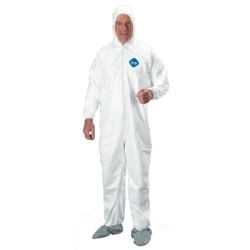 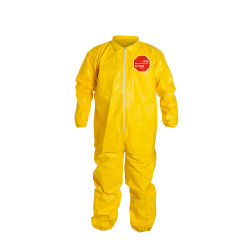 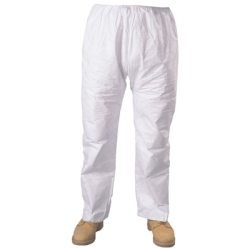 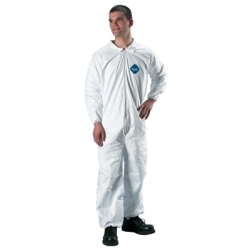 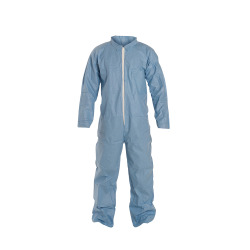 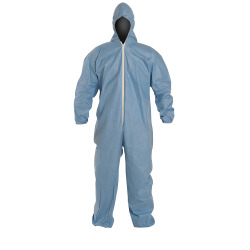 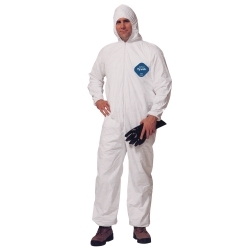 DuPont® Tyvek® is the garment of choice for dust and dirt cleanup, asbestos removal, lead abatement, paint spraying, light splash, maintenance, general cleanup, and clean-room tasks.